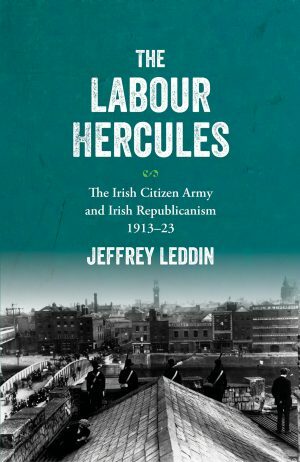 The most extensive survey of the movement to date, The ‘Labour Hercules’ explores the ICA’s evolution into a republican army and its legacy to the present day. Or buy the eBook > ISBN:9781788550741. Categories: 20th Century History, IAP.